The tech giants of Google, Apple, Facebook, and Amazon have a combined market value of $1.7 trillion. An unprecedented level of wealth and power is concentrated in their hands, along with the ability to change how people interact with the world around them. See below for leadership lessons on how GAFA companies brand. The term ‘GAFA’ was coined in 2012 with a somewhat pejorative undertone by a French newspaper that took aim at the American companies’ disregard for privacy and tax regulations; and though these colossal corporations have each had their trials since then, the public still views these brands with more admiration and respect than denigration. Behind their phenomenal growth have been business strategies that tap into the collective imagination and, most importantly, deliver consistently on their brand promise. By continually delighting customers, they have been able to delight their shareholders even more. The ‘GAFA’ grouping can be helpful, but it can also be deceptively convenient. The visual identity, brand positioning, brand architecture, and unique selling points of each GAFA company are distinct. They are also in fierce competition with each other on a number of fronts. GAFA companies devise broad missions and deliver on the fine details. They are obsessively consistent in their brand identity, from their offices to their stores and websites. They encourage and incentivize loyalty from their customers, by creating products and services that increase in value the more they are used. Their approach to brand architecture is judicious, particularly when integrating new acquisitions. The balance between consumer and shareholder satisfaction is maintained at all costs. The weight and heritage of their brand builds a moat around their core products, allowing them to innovate and invest in the future safe in the knowledge that their core audience will stay loyal. It is apt to begin our assessment with a look at the stated mission of each GAFA company. Google’s brand mission, simply put, is to be the biggest resource of information ever known to mankind. Though their technology is sophisticated and complex, it should be easy to use and should make a positive impact. The barriers to entry for consumers are almost non-existent, and Google reinforces this sense through its simple, colorful visual brand identity. Apple leads with hardware design, innovation, and technology ownership. Its brand statement conveys a sense of discerning aestheticism and a high-minded belief in creating only the products that make a real difference to consumer’s lives. This leads naturally to the company’s high price tags and ‘walled garden’ approaches to data sharing. This new mission statement, which was reworked in 2017, has been stimulated by the challenges Facebook has faced. By acting as a neutral platform in the lofty hope that people would collaborate for social good without direction, Facebook has been home to increasingly divisive politics. The use of “closer” in the statement is very deliberate. It evokes a sense of technological closeness, through increased Facebook numbers and access to Internet-enabled smartphones for more people. This positively impacts Facebook’s bottom line, as people are essentially its product. 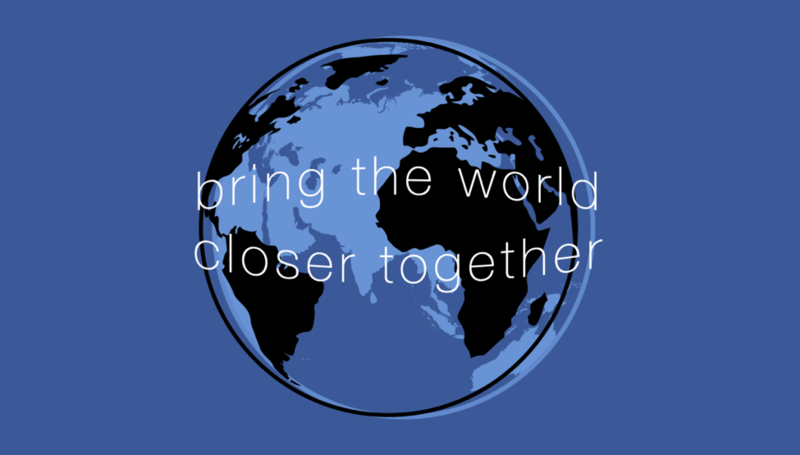 “Closer” also denotes a sense of social improvement, a belief that a social network can be for the betterment of humanity while keeping the company stock on the rise. The interplay and friction between these two strands is one of the more fascinating aspects of Facebook’s brand strategy. While similar in its panoramic, almost bombastic ambition, we can sense in this rhetoric that Amazon’s aspirations are different to the other three GAFA companies. There is a clinical detachment in the use of “Earth’s biggest selection” that is entirely in line with Amazon’s dedication to disciplined logistics. The focus on being “customer-centric” is more than a soundbite, as Amazon famously eschews design in favor of delivering on the aspects that its customers value most. One-click purchases, personalized recommendations, free delivery and, of course, low prices, are examples of the factors Amazon prizes to keep customers satisfied. Of course, company mission statements tell us only what the GAFA companies say they would like to achieve. There are further aspects of their branding strategies that help them deliver on these aims. The experience of purchasing from GAFA companies and using their services is at the core of their success. Google results are more accurate than the competition; Apple products offer attainable luxury; Facebook is home to our friends and favorite brands, and Amazon deliveries arrive on time. There is a level of consistency, however, that must be maintained if the brand wants to maintain this image, however. Apple made Angela Ahrendts one of the highest paid women in corporate America when she was poached from Burberry, where she had forged a reputation for creating a meticulous brand identity that was enforced in Burberry offices, stores, and websites worldwide. 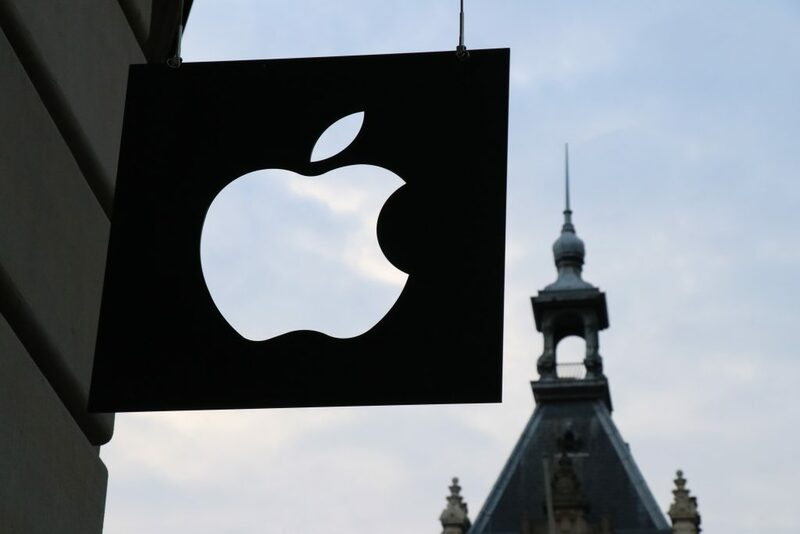 The brand was credited with contributing to the company’s dramatic change in fortunes, and it is telling that Apple has hired Ahrendts to carry out a similar role. Every aspect of purchasing an Apple product stems from the company’s brand strategy. Significant resources go into perfecting the sensory experiences Apple consumers have when selecting, opening, and using their devices. Apple’s consistent, luxury branding is key to this hugely profitable strategy. Manufacturing the products is outsourced to Asia, keeping costs low, while consumers are happy to pay a premium to get a better experience than other companies can offer. As a result, the Apple master brand is prominent across all products, with sub-brands such as iPhone carrying the parent company’s instantly recognizable logo. Now that Google has re-entered the hardware fray in a meaningful manner with the Google Home and Pixel smartphone devices, it has attempted to replicate this branding consistency. As a search engine, Google’s brand was essentially about evaluating and ranking third-party assets in a trustworthy way. With hardware to promote at a mid-range price tag, Google uses its heritage to shape its advertising, both digital and offline. The Pixel, for example, is labeled ‘Phone by Google’, with little further explanation needed or required. If this form of communication gains the same traction that the phrase “Google it” has attained, the company’s customers will continue to promote the Google brand in everyday conversation. As these brands grow and mutate, consistency becomes harder to achieve across such a broad portfolio. This is where difficult decisions must be made in relation to brand architecture. As GAFA companies continue to grow, innovate, and stifle competition, through mergers and acquisitions, the integration of these companies into the overarching parent brand can be fraught with pitfalls. When Facebook acquired WhatsApp and then Instagram, they risked alienating the loyal fanbases of these networks by altering the identity that had made them so successful. Facebook has instead integrated these acquisitions in the meaningful ways that matter to its business and advertising partners, by sharing data across the platforms and facilitating easy targeting across Facebook and Instagram. The visual identities of Instagram and WhatsApp have been modernized and simplified but kept separate from the master brand of Facebook. This ‘house of brands’ approach allows Facebook to focus each product on specific markets and demographics. Consumers end up with a better product, that is recognizable as the service they loved prior to the takeover. Google has perhaps been the most innovative in its approach to brand architecture. Its M&A activities have been rampant for over a decade now, with purchases like YouTube and DoubleClick contributing significantly to Google’s stranglehold of the digital advertising market. Until recently, these companies were integrated into the Google house of brands in a relatively traditional fashion. They kept their visual identity and were treated as sub-brands endorsed by Google. As the company’s horizons have broadened, it has acquired companies such as Nest, the Internet-enabled thermostat. From a business perspective this is entirely logical, but for branding, it is more complex to add a sense of Google DNA to a company that sits removed from the core service of search engines. This development has led to the creation of Alphabet Inc., the holding group that now includes Google, Nest, Waymo, and an increasing list of others. Alphabet offered a possibility of a hybrid brand strategy, starting with a branded house of Google products, including Search, Maps, Photos, Home, Pixel, and Chrome. The house of brands approach applies to Nest, Calico, Verily, and the various other companies under the Alphabet umbrella that do not take the Google name. This provides clarity for consumers and shareholders, drawing the boundaries within which the core Google brand should play. Time will tell what approach Amazon takes to branding as it adds more newsworthy acquisitions, but the master brand is increasingly prevalent in all walks of life. 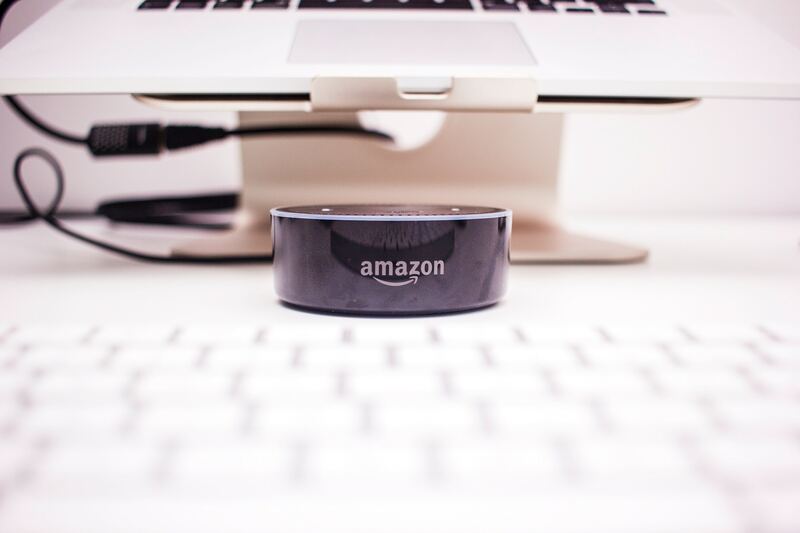 The popular Echo devices are an effective Trojan horse to get the Amazon brand into millions of homes, with Alexa as the voice of the company. The Whole Foods takeover provides a new avenue to promote the Amazon brand and bridge the divide from online to offline. However, the visual identity of the brand will remain of secondary importance; customers will stick with Amazon because of the fast, efficient service it provides. The recurring themes across the branding strategies of these seemingly diverse companies showcase how the four leaders of Silicon Valley continue to reinvent marketing. 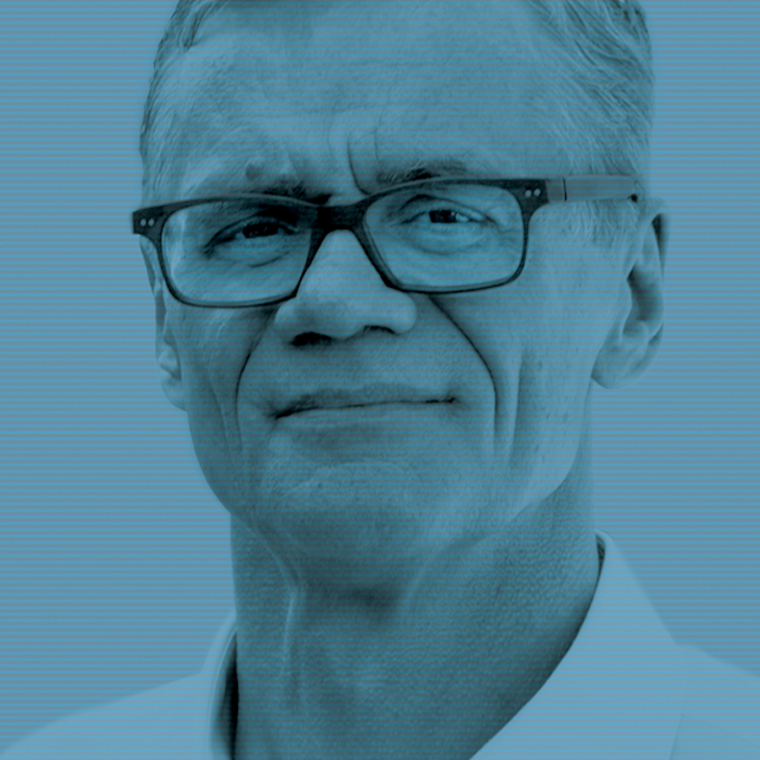 Sharing the fundamental drive of delivering on their brand promises, their end products, services, and appearances may look diverse – but it’s that underlying sound strategy that powers them all. When Is A Platform Business Model Right For You and Your Company?